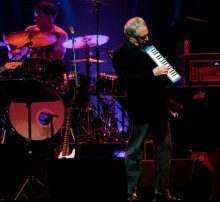 Donald Fagen as the sole remaining member of Steely Dan will perform five Steely Dan / solo albums over five nights in Boston in October. 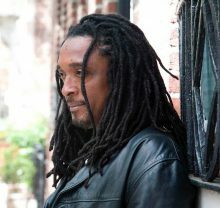 Bernard Fowler, the backing singer for the Rolling Stones for the past 31 years, will release an album of “Rolling Stones deep cuts”. The 2019 Melbourne International Jazz Festival (MIJF) returns for its twenty-second year. 20-years ago Kate Ceberano and Paul Grabowsky performed a one-off show in Melbourne for Valentine’s Day. That show at The Continental sent them on parallel journeys. 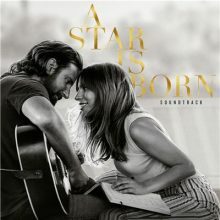 In 2019 they finally connect for the album ‘Tryst’ and a set of songs that have influenced both Paul and Kate over the decades. Melbourne based Ruth Picker has a dual life. By day she is a mild-mannered auditor for a great metropolitan accounting firm, by night songwriter for her labour of love The Song Tailors. The incredible voice of Lisa Fischer has been added to the Melbourne International Jazz Festival for 2019. Kenny G is hoping his last minute Valentine’s Day booking at Kanye West’s home leads to a collaboration with the rapper. 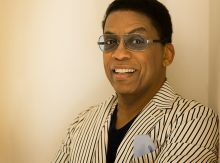 Melbourne International Jazz Festival has signed jazz legend Herbie Hancock to headline the 2019 festival. Janis Siegal of The Manhattan Transfer has a very funny story about the time her band pissed off The Beach Boys. The Beach Boys were nominated for a Pop Grammy but The Manhattan Transfer won. 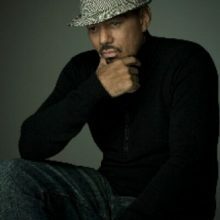 Jazz great James Ingram has lost his battle with brain cancer at the age of 66. Manhattan Transfer will play their first show of 2019 in Bermuda for the Bermuda Festival before some US dates and then head to Australia. Loretta Miller of The Dusty Millers will replace Alma Zygier at MEMO Music Hall on January 19. Joe Creighton will be performing his ‘Into the Mystic – The Music of Van Morrison’ show at Memo Music Hall on 15 December and expect some special guests along for the show. k.d. 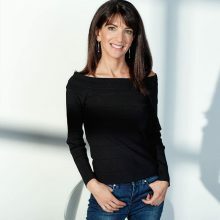 lang celebrated the 25th anniversary of her breakthrough album ‘Ingénue’ with a world tour performing the album from start to finish. The San Antonio show will be released on DVD and Blu-ray. 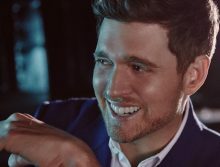 Singer Michael Buble isn’t jumping for joy after reaching the top of the U.K. album charts with his first record since overcoming family tragedy. 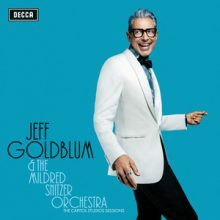 Jeff Goldblum, yes that one, has made a jazz record. Michael Bublé is not quitting music despite what you may have read in the newspapers yesterday. 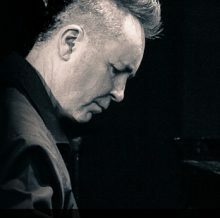 Violinist Nigel Kennedy will return to Australia in 2019 to perform the music of Bach, Gershwin and his good self. Van Morrison has been on a creative roll in the past two years. 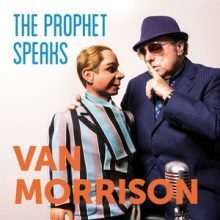 He is about to release ‘The Prophet Speaks’, his fifth album since 30 September 2016. 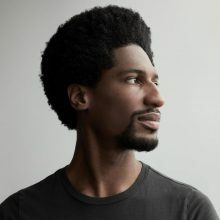 The Late Show With Stephen Colbert musical director Jon Batiste has made his major label debut with his new album ‘Hollywood Africans’. Norah Jones has teamed up with Wilco’s Jeff Tweedy for her new song ‘A Song With No Name’. The Black Sorrows have covered Bob Dylan’s ‘Silvio’ ahead of the 2019 release of their 19th album ‘Citizen John’. 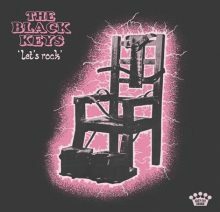 (It is also Joe Camilleri’s 49th album). Vince Jones will once again play homage to Van Morrison with his Vince Jones and the Astral Orchestra performance at Arts Centre Melbourne. 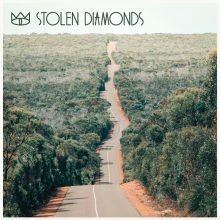 The Cat Empire has released yet another new song in ‘Stolen Diamonds’. Singer Michael Buble and his wife Luisana Lopilato have welcomed their third child. 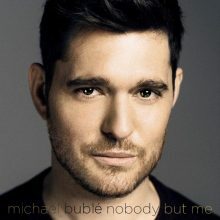 Michael Bublé will return to Australia in October for a one-off performance to mark the end of Allianz Stadium.